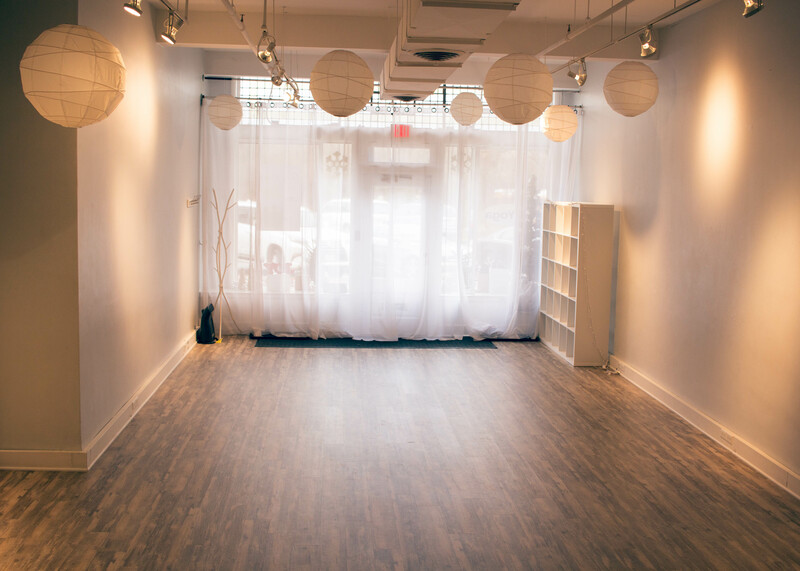 The Upper Arlington studio is a refreshing little gem nestled in the heart of the Arlington Mallway. 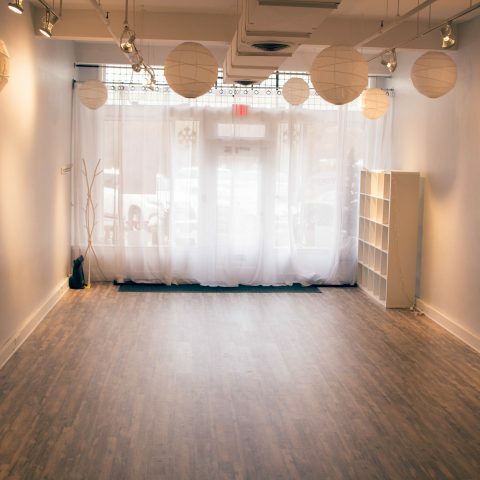 A former photography studio turned art gallery, this quaint, open and airy space has a special magnificent energy. 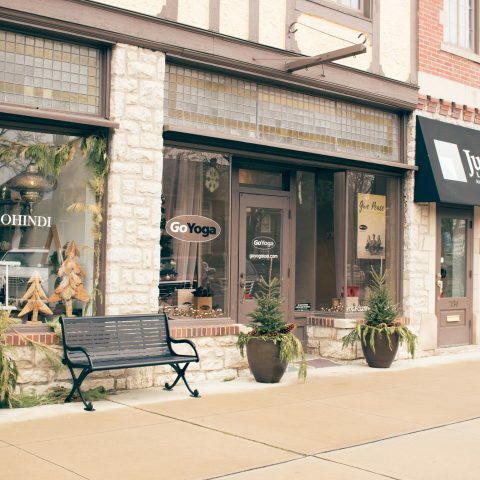 Located in the heart of the Upper Arlington historic district and within walking distance to schools and homes, our Upper Arlington studio is a small neighborhood haven surrounded by other small, vibrant, locally owned businesses. This location has a changing room, cubbies for storage as well as a shared bathroom. 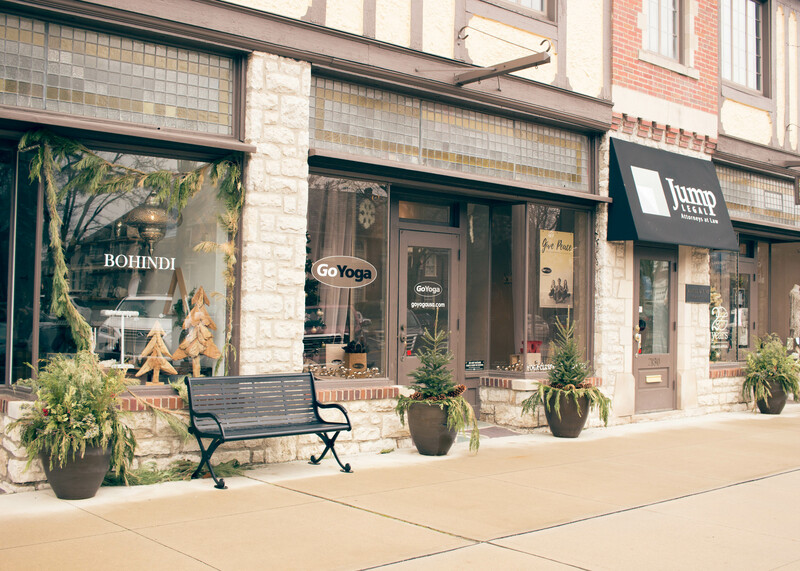 There is parking available in front of the studio and along the side of the Mallway, as well as street parking down Arlington Avenue.